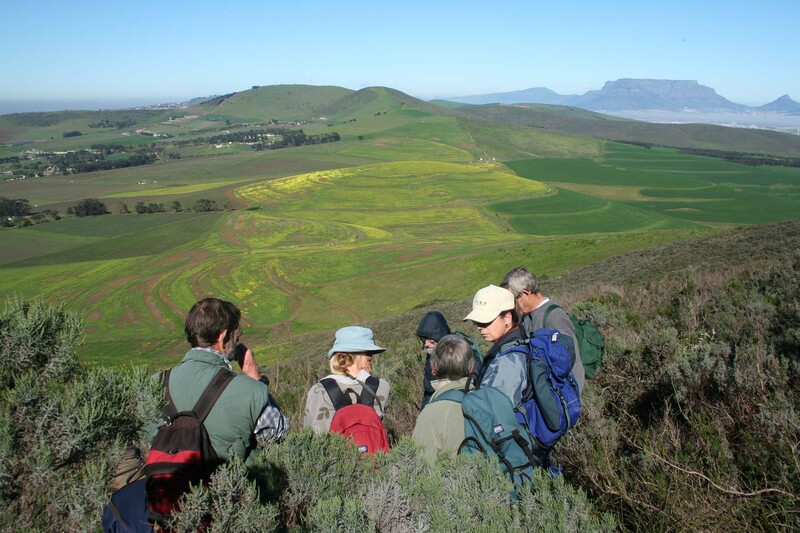 What the Grasslands Programme did in Gauteng? The primary sectors of industry (agriculture, mining and other extractive activities) are often seen as direct competitors to conservation; however this need not be the case. The following page on conservation and agriculture highlights how conservation and industry work together to increase agricultural yields and conserve our precious biodiversity.